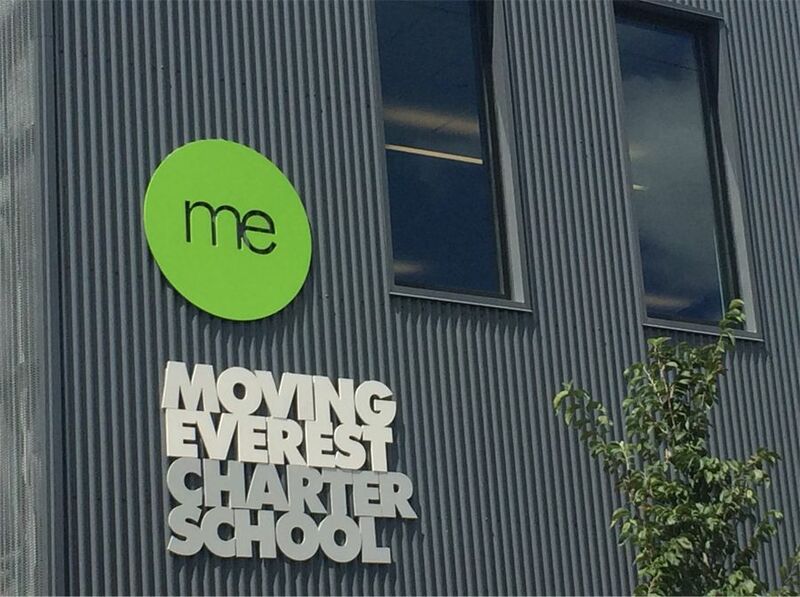 Bright Peaks: Moving Everest Charter School is instilling a sense of passion and ownership to kids in Austin, on the west side of Chicago, where moving mountains is the dream. 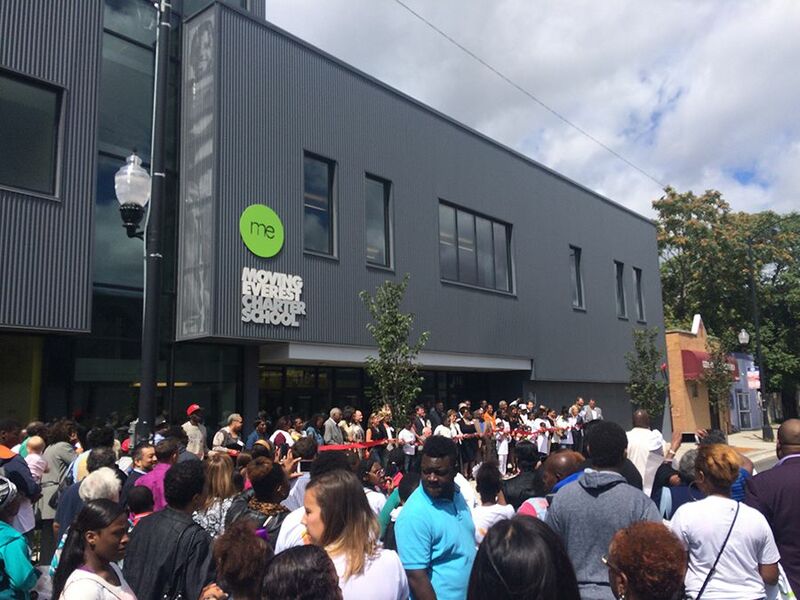 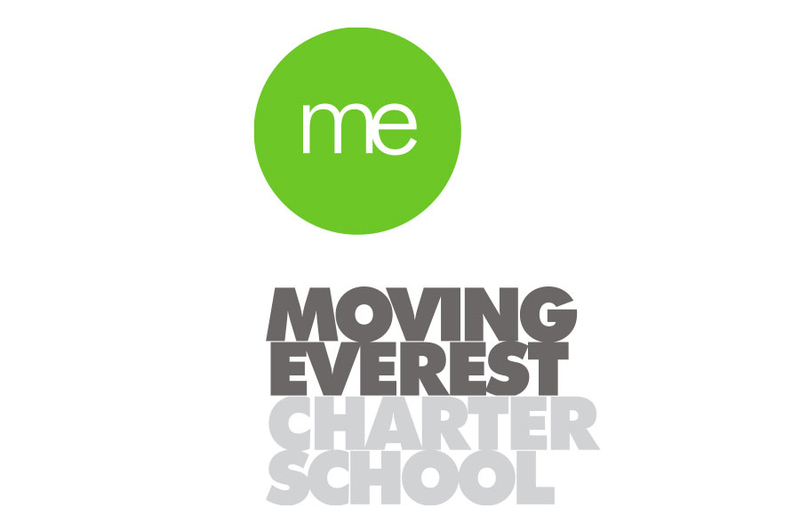 The new “Moving Everest” Charter School is committed to helping children and their families reach beyond traditional education and build personal confidence and a path to a successful life. 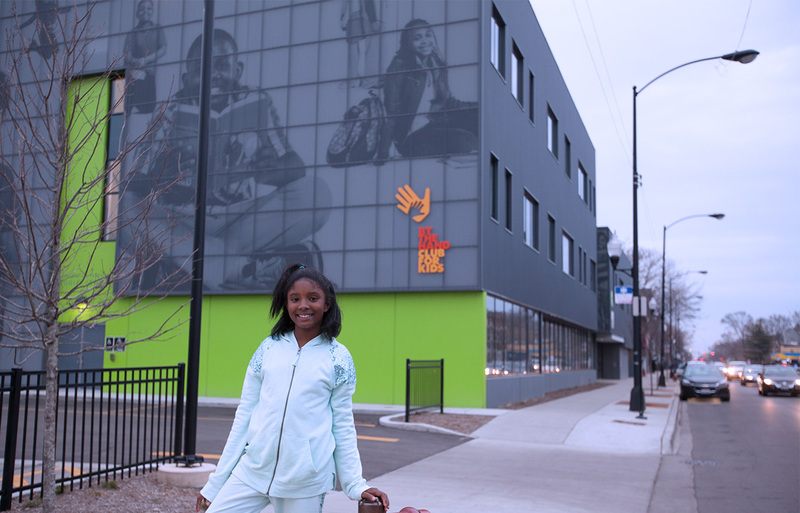 The new school is across the street from an after-school program called By The Hand Club For Kids, so the branding needed to be similar to acknowledge the partnership. 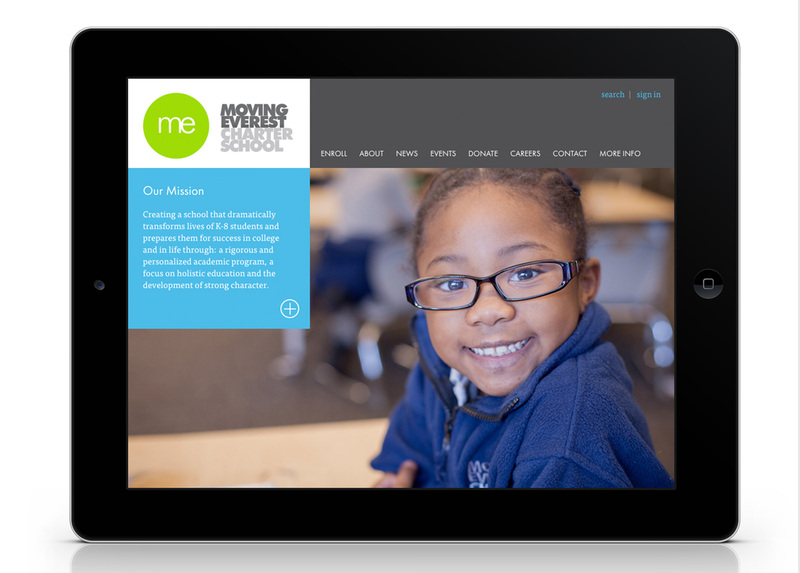 I created the name, identity, branding, and website for the school. 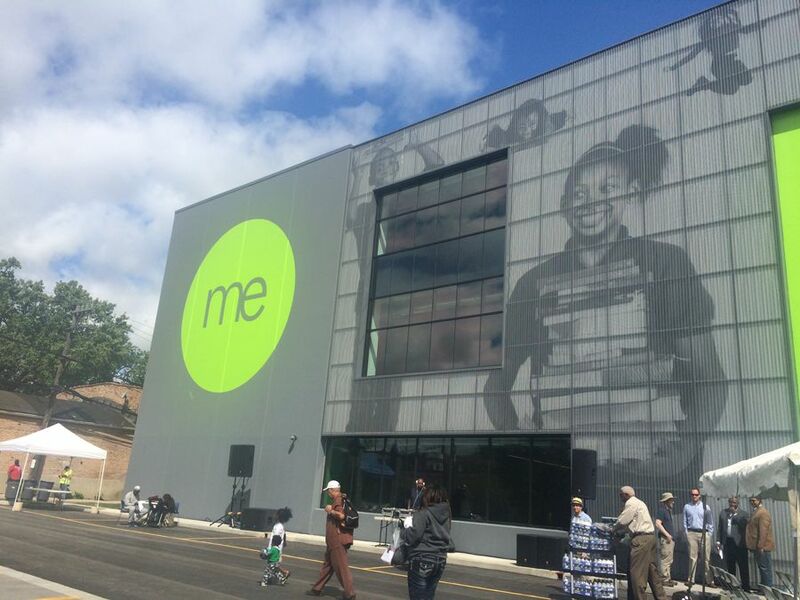 It was an honor to be part of such an important endeavor. 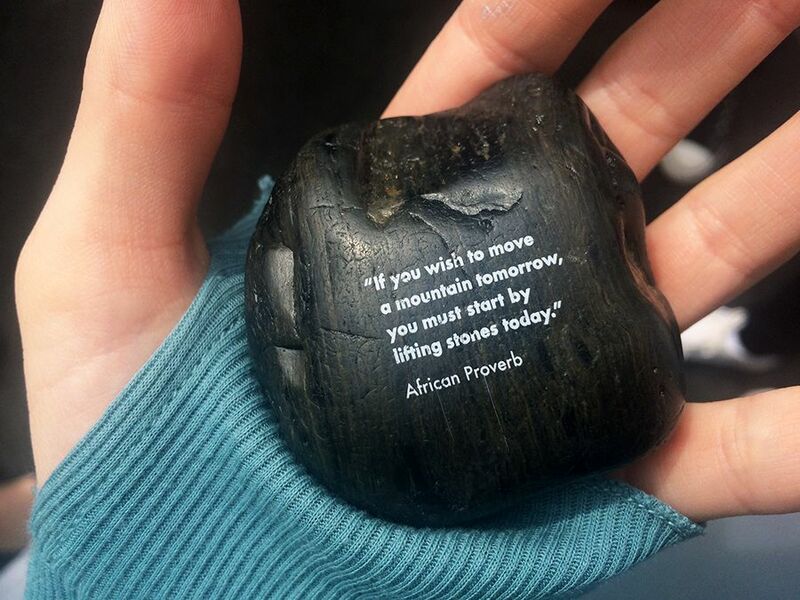 The students and future students, will truly move mountains. 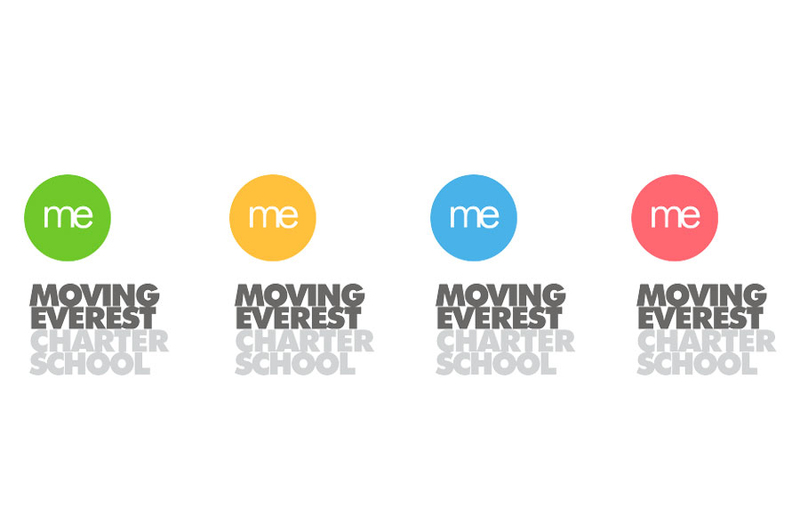 The “ME” brand allows each student to see themselves with pride, as part of the Moving Everest Charter School. 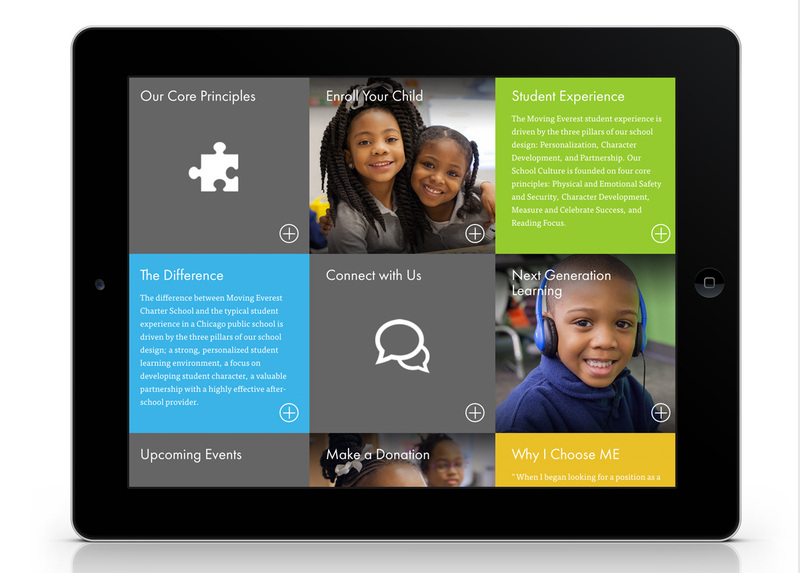 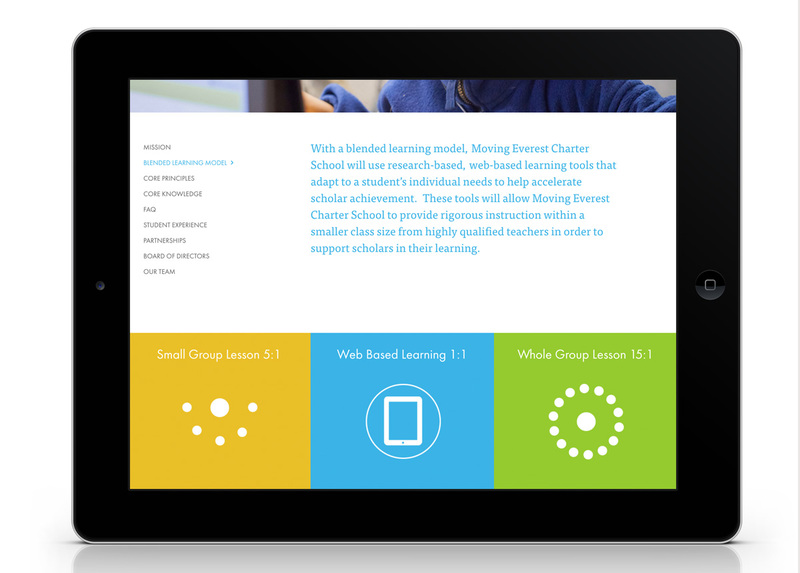 The brand system allows for different colors to identify the upper, middle, and elementary schools.